"TERRIBLE! In a nutshell "
Not a lot if I'm really honest. Nothing works the way it should and it's incredibly expensive even for a standard CRM & email platform. The amount of ongoing bugs within this system has gone beyond a joke. There is a clear issue of coding and they seem to not be bothered to address it, but to push you onto the new platform update for more money of course. To give a specific example of a bug, I added an AB variant on a recurring campaign, it errored and the developers couldn't find out the problem for over a month. I was then told that the issue was the combination of an automated campaign together with an a/b test? Yes, that's right. It's not just this but the support and account management is slow to respond and don't have a level of attention to detail I'd expect from a standard platform (let alone one that costs so much). I'm constantly having to chase for updates, proposals, fixes - NIGHTMARE! Please just don't! Don't do it! Simple. I really don't give feedback like this usually but I've had such a painful time with them I really wouldn't want anyone to spend money and time with this platform. None, seriously...I cannot think of any! "Can do a lot, but has a lot of technical issues/quirks"
Zeta can be moderate when stacking a variety of gatherings of people. For making content articles its difficult to tell precisely how the email will be shown in an email stage. 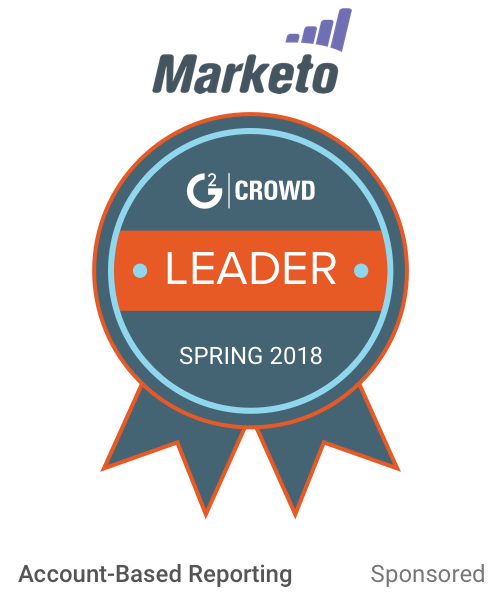 "Zeta Review for Email Marketing"
Zeta allows us to store everything we need in one place for all our email marketing needs. From content creation, to list execution. Zeta can be very slow when loading a lot of different audiences. For creating content objects its hard to tell exactly how the email will be displayed in an email platform. 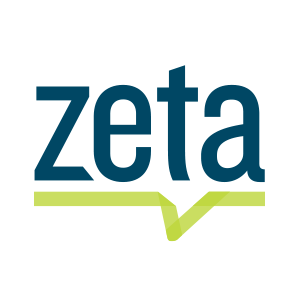 We use Zeta for automated email marketing. I wish more people would use it. Maybe advertise it more. Nothing i can think off all around postive experiance working with Zeta. Not much, it was a good theory but flunked in practice. Nothing worked like it should. Essentially you had to do about 95% of the work still to get this working. Makes me wonder why we needed them. Was supposed to be a CRM for our call center but actually hurt us more then helped. "Very easy to navigate like the features, "
I like the features, you can easily navigate your way around. * We monitor all ZetaHub reviews to prevent fraudulent reviews and keep review quality high. We do not post reviews by company employees or direct competitors. Validated reviews require the user to submit a screenshot of the product containing their user ID, in order to verify a user is an actual user of the product.